Perque Potent C Guard Tablets / Capsules. Reduces tissue damage with fully buffered and reduced 100% L-ascorbate – shown most effective form of vitamin C in six peer reviewed outcome studies. Perque's Ascorbate 100%, L - Ascorbate, fully reduced and corn free, available here in simple 1000mg (1g) tabsules, making them easy to take and measure. Choose from 100 or 250 sizes. When evaluating vitamin C, choose the supplement with the most health-promoting impact. 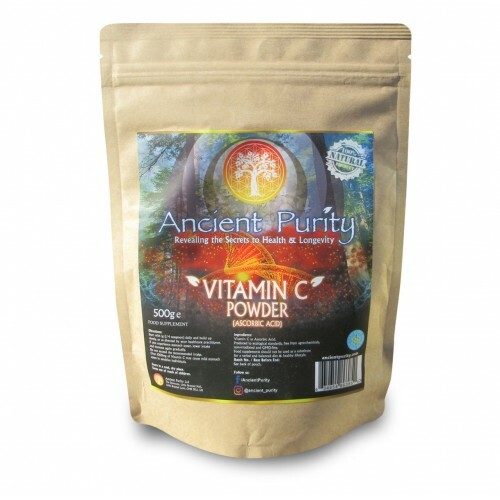 PERQUE Potent C Guard is the most powerful form of vitamin C on the market today. Triple recrystallized under nitrogen to enhance potency. 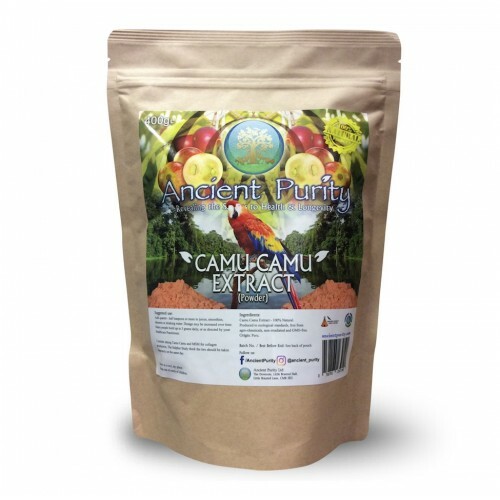 PERQUE Potent C Guard tastes better than other vitamin C powders, so you are more likely to stick with it. When mixed with water or juice, it produces a tasty,slightly e ervescent drink. 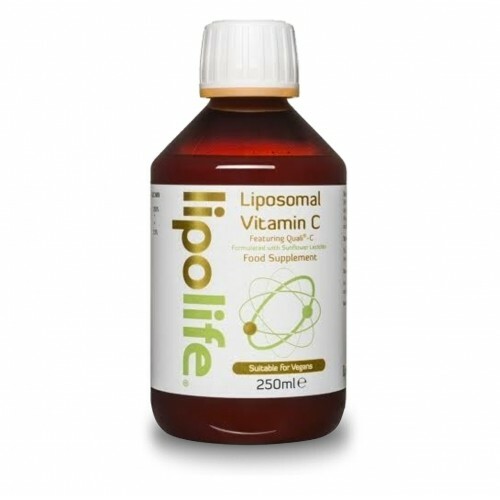 Protects delicate endothelial cells that line blood vessels from free radical and toxin damage. Increases nitrous oxide (nature’s small vessel relaxation molecule) thus lowering blood pressure via enhanced biopterin action. Induces the production of collagen. Appel LJ, Moore TJ, Obarzanek E, et al: A clinical trial of the e ects of dietary patterns on blood pressure: DASH Collaborative Research Group. NEJM 1997; 336: 1117-1124. Taddei S, Virdis A, Ghiadoni L, et al: Vitamin C improves endothelium-dependent vasodilation by restoring nitric oxide activity in essential hypertension. Circulation 1998; 97: 2222-2229. Heller R, Unbehaun A, Schellenberg B, Mayer B, Werner-felmayer G, Werner ER. L-Ascorbic Acid Potentiates Endothelial Nitric Oxide Synthesis via a Chemical Stabilization of Tetrahydrobiopterin. J Biol Chem 2001; 276: 40-47. Ja e R. How to do an ascorbate (vitamin C) calibration (‘C Flush’) to determine personal need. HSC, January 2001. Carr AC, Zhu BZ, Frei B.Potential antiatherogenic mechanisms of ascorbate (vitamin C) and alpha-tocopherol (vitamin E).Circ Res 2000; 87(5): 349-54. Ames BN, Shigenaga MK, Hagen TM. Oxidants, antioxidants, and the degenerative diseases of aging. Proc Natl Acad Sci USA. 1993;90(17): 7915-22. Anderson R, Smit MJ, Joone GK, Van Staden AM. Vitamin C and cellular immune functions. Protection against hypochlorous acid-mediated inactivation of glyceraldehyde-3-phosphate dehydrogenase and ATP generation in human leukocytes as a possible mechanism of ascorbate-mediated immunostimulation. Ann N Y Acad Sci. 1990; 587: 34-48. Take 1 - 3 tabsules daily or as directed by your healthcare practitioner. Larger doses may cause an upset stomach, build up slowly if you have been advised to take more.